I live in Arizona. We don’t get much rain. In fact I don’t recall the last time it rained. So… if it’s not raining with water it rains with… books, as I signed up for the Showers of Books Giveaway Hop. This time, Kathy @ I’m A Reader Not A Writer teamed up with Erika @ One A Day YA to organize another fabulous blog hop. Thank you, ladies! For this giveaway I have 3 books (e-copies). 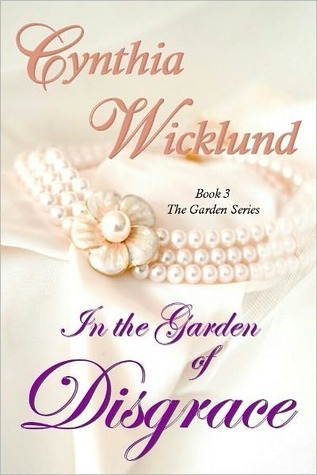 They are all part of the Garden Series by Cynthia Wicklund. 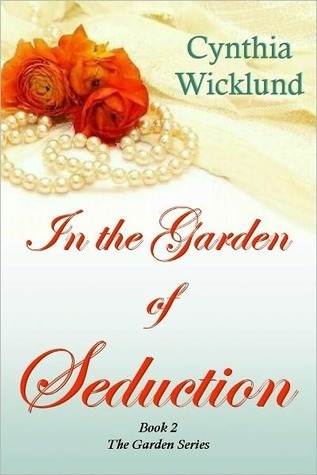 She’s one of my newfound favorite authors for historical romance. 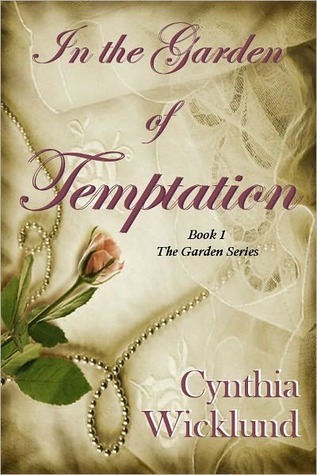 From her bio, Cynthia is a former Golden Heart finalist who writes historical and gothic romance and urban fantasy with romantic elements. Her style is refreshing, her heroes to die for and plots that keep you excited page after page, in search for more, leaving you hungry for the next book. Enter the form below for a chance to win this series. Good luck everyone! Thanks for the giveaway. I would love to win these books! You are very welcome, Cheryl. They are awesome!